The Dude and the Zen Master has a good title. People who would be interested in the book are likely to know who the Dude is: Jeff Bridges’s character in the Coen brothers’ The Big Lebowski. Though the Zen master of the title is less well known to the general public, it makes perfect sense for the Dude to dialogue with such a figure, in this case, Bernie Glassman. 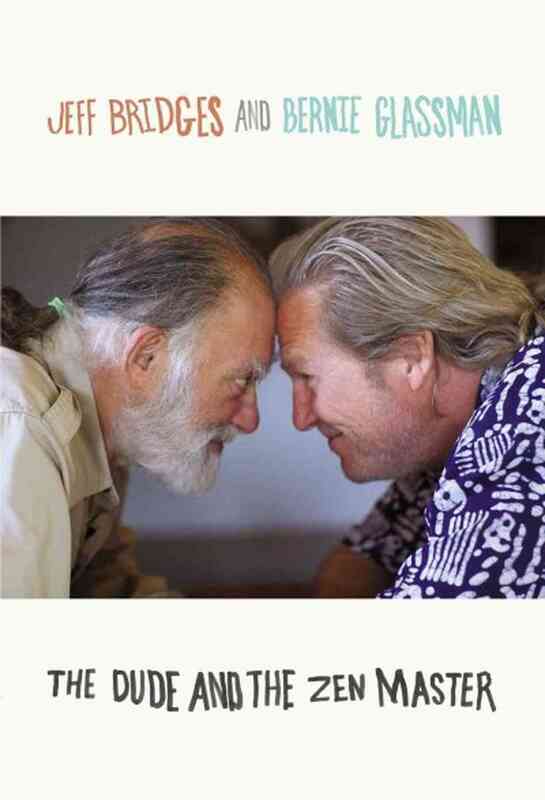 The Dude and the Zen Master also represents the nature of this book as an extended conversation between Bridges and Glassman on existential issues, with an emphasis on Buddhism. Unlike some of the other pop culture ephemera I’ve discussed on this site, there is a strong connection to Zen Buddhist history and practice in this book. This comes from Bernie Glassman, who trained at the Zen Center of Los Angeles with Taizan Maezumi Roshi, and went on to found Zen Peacemakers. Glassman places himself within the movement of socially engaged Buddhism, a modern form of Buddhism that advocates active participation in social issues (and other public issues) from a Buddhist perspective. Throughout the conversation he refers to several texts and figures from Zen, or Buddhism in general, such as the Chan/Zen masters Huineng and Dogen, the legendary figure Hotei (the fat buddha), and the Heart and Diamond sutras. Glassman’s Zen is modern American Zen, that is, a form of Zen that privileges individual practice outside the context of celibate monasticism, and generally understands Zen as universal experience. American Zen tends to be pluralistic, and Glassman several times proclaims that all religions have the same goal. For his part, Bridges recounts several of his own experiences in which he applied, or should have applied, Zen ideas (broadly defined). Of course, for him these experiences mainly come from his job as an actor, and the frequent references to well known movies and entertainers can be alienating. Who among us can’t relate to the frustration Bridges feels when the on-set makeup artist wants to cut his hair, when Bridges wants to maintain control over his appearance? Glassman’s socially engaged perspective lends some balance to the book, which otherwise would present Zen as another kind of individual self-help regimen, totally cut off from political, social, and economic structures. Both Glassman and Bridges discuss their activism, especially attempts to end child hunger, in terms of Zen. The problem is that they offer few new insights into these issues, which is the main problem of the book as a whole. The Dude and the Zen Master reads like a conversation between two good friends about existential problems. I understand the desire to present their ideas in this format – it seems like something the Dude would do, and conforms to the notion of Zen spontaneity – but, as Bridges and Glassman discuss, masterful improvisation requires a lot of training. Another format, or tighter editing of the conversations, might have conveyed their insights more effectively.